Official Contest Rules - Right Song. Right Time. The following are basic contest rules for any and all contests broadcast on SOS Radio and/or included on the Sosradio.net website or SOS Radio App. Each contest may have its own special qualifications and eligibility rules. Radio stations KSOS/KANN/KCIR/KMZL/KMZO/KHMS/SOS RADIO APP (“SOS Radio Network” or “SOS Radio”) may change the dates and terms of the contest without prior notice. Changes will be broadcast on SOS Radio and will be available in our public file at 2201 South 6th Street, Las Vegas, NV 89104 between 9am & 5pm Monday-Friday. SOS Radio contests are open to legal U.S. residents, 18 years of age and older, residing in the United States, unless otherwise noted. There is no purchase necessary to enter or win. 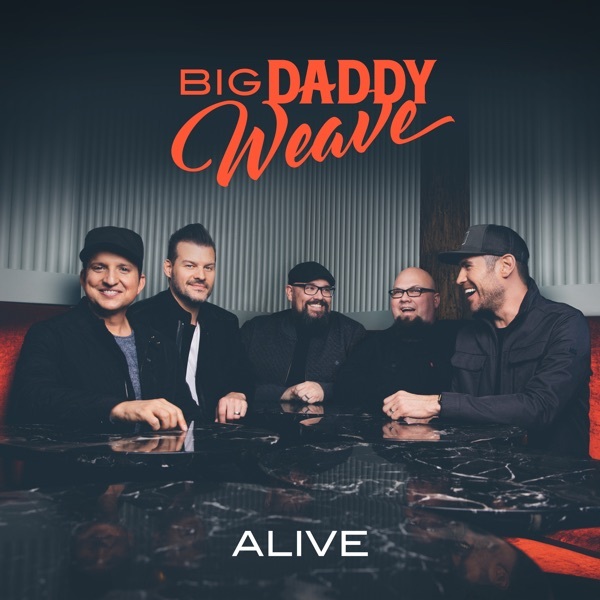 Employees Of SOS Radio, Faith Communications Corporation, The SOS Radio Network, other radio stations or any entity associated with the contest, are not eligible to win. Only one winner or qualifier per household per 30 days, for prizes valued under $600 dollars. For prizes valued over $600.00, all winners must wait one full year before they are eligible to win another prize, regardless of value. Any additional costs related to a prize are the sole responsibility of the winner and not of SOS Radio. Prizes are not transferable or exchangeable and may not be substituted, except by SOS Radio. In which case, a prize of equal or greater value will be awarded. Prizes unclaimed after 30 days become the property of SOS Radio. SOS Radio assumes no responsibility or liability for damages, loss or injury resulting from use or acceptance or the prize. SOS Radio is not responsible for replacing tickets from show cancellations. All SOS Radio prizes must be picked up in person unless otherwise specified. In the case of a concert or event with a date sooner than thirty (30) days, tickets and any associated prizes will be forfeited at 5 P.M. on the last weekday prior to the date of the concert or event. If the prizes are mailed by SOS Radio, the winner assumes all risk of loss, theft, or late delivery. All prize values over $100.00 will be required to be picked up in person with photo ID. Each winner will be required to produce a government issued photo ID. A winner of a prize with a retail value of $600 or more will be required to sign an affidavit releasing SOS Radio from all damages. A 1099 Misc form will be completed and filed with the I.R.S. for each winner who has won a prize with a total value of $600.00 or more. All state, local & federal taxes are the sole responsibility of the winner. SOS Radio has the right to use your voice, picture and name for promotional purposes if you enter a contest through the radio station phone lines, at one of our events or on the sosradio.net website. All SOS radio contests are void where prohibited by law. Anyone using fraudulent means to win an SOS Radio contest will be disqualified. 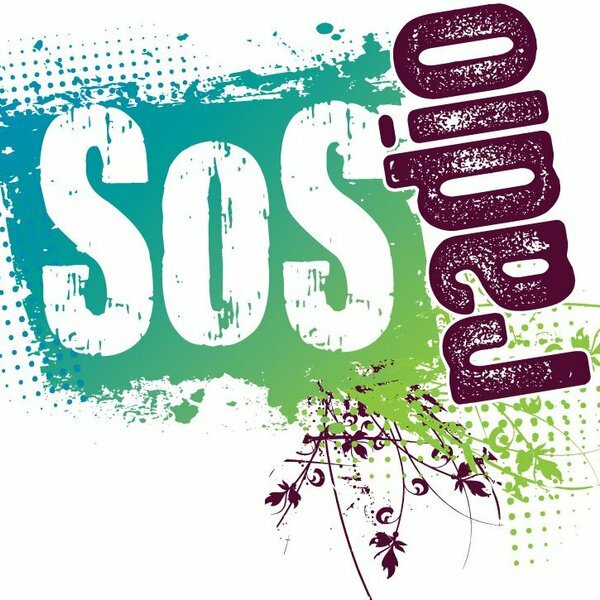 SOS Radio is not responsible for technical delay, errors or problems that may prevent callers or entries from reaching SOS Radio. (This includes phone systems, regular mail, email or online entries at Sosradio.net. Listeners can call the SOS Radio studio lines (702) 732-9102. If a caller gets disconnected for any reason before their name and phone number have been recorded, another call will be taken. Decisions of SOS Radio station management are final. All contest entries will become the property of SOS Radio. In exchange for the right to participate in any contest, each participant agrees to release and indemnify SOS Radio, and its officers, directors, agents, subsidiaries and employees (the “released parties”), from any and all claims, demands and/or causes of action of any nature or kind whatsoever, whether presently known or unknown, foreseen or unforeseen, that arise out of the participant’s participation in the contest. Any violation of these general rules or internet rules will result in disqualification. Copies of these rules and terms are available for download at Sosradio.net, in person at the SOS Radio studios (2201 South 6th Street, Las Vegas, NV 89104) during regular business hours or by sending a request, along with a self-addressed stamped envelope, to SOS Radio at this address. 1. All contest participants using Sosradio.net & The SOS Radio App must provide a valid email address. All fields on the website entry form must be filled out or you will be disqualified. Limit one entry per email address unless otherwise noted. Any false or fraudulent entries will be disqualified. Multiple entries will be discarded. No purchase necessary. You must be 18 years or older to enter online. 2. SOS Radio, prize donors and sponsors not responsible for any technical, hardware, software, email, telephone or other transmission failures of any kind. Any problem caused by SOS Radio, users, any equipment or software, is not the responsibility of SOS Radio. 3. With respect to any disputes regarding contest, the decision of SOS Radio will be final. You may inquire about our contests or rules between 9am-5pm Monday-Friday. Call 702-731-5452 or click www.sosradio.net. SOS Radio reserves the right, at anytime to cancel or suspend a promotion, game or contest should a virus, computer, or server problem interfere with the planned execution of any internet promotion, game or contest. SOS Radio may award prizes to entries received by alternate means. All Internet participants agree to be bound by these rules, and the official general rules appearing above.